Pamper Casino is an online casino powered by Betsoft owned by Operia Corp Ltd. The website supports English, French, German, Italian and Spanish language, players from US are welcome to register and play. 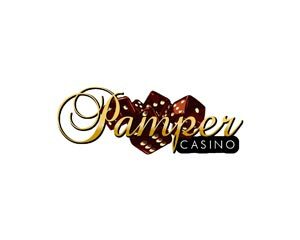 7 bonuses for Pamper Casino.